Music – Casino – Auction – Great food – Free Drinks! Pelicanpalooza is an annual event benefiting the Camp Pelican program. This fundraising event began in 2003 and has occurred every August since. 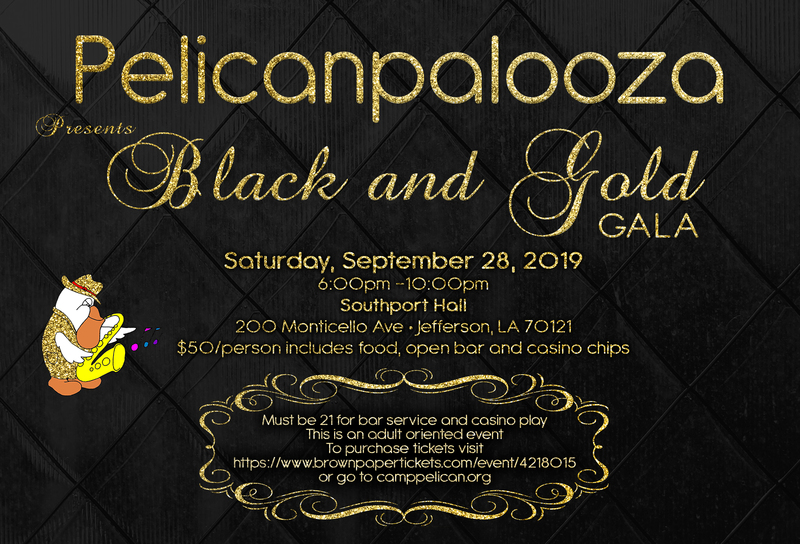 Pelicanpalooza 2019 features a casino, live auctions, silent auctions, raffles, live entertainment, food from local restaurants and an open bar for $50/person. Is there a dress code? No, however our theme is Black and Gold, so we encourage you to coordinate with the theme! If I leave the event, can I re-enter at a later time? Re-entry is not allowed unless you are wearing a bracelet. Will there be an ATM? Yes, Southport Hall has an ATM machine. What forms of payment do you accept? We accept cash, check, debit or credit cards. Can I purchase tickets at the door? Yes, as long as the event is not sold out. Will I receive a paper ticket in the mail? Yes, if you choose that option when purchasing on Brown Paper tickets. Do I have to have a ticket to enter the event? It can be printout, a paper ticket or an email with a bar code from Brown Paper Ticket, but you must have a ticket to enter. Why Donate to or Sponsor Pelicanpalooza? How Can You Contribute to Pelicanpalooza? Where Do the Funds from Pelicanpalooza Go? 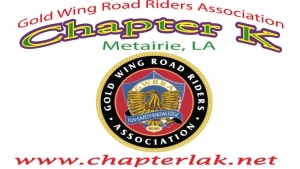 – Louisiana Fire Extinguisher, Inc.